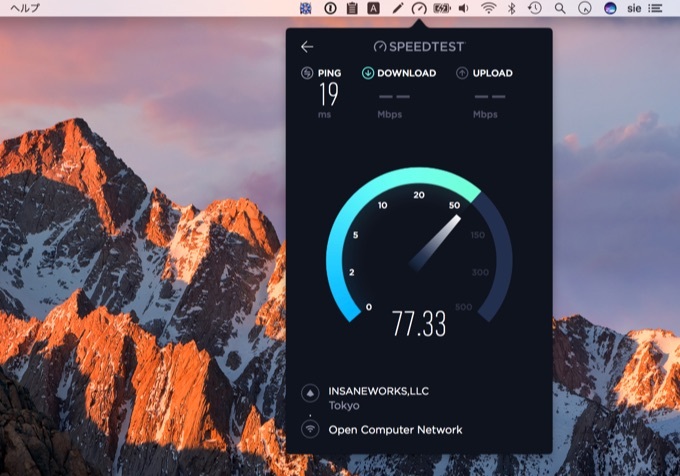 Ookla、pingや上がり、下りのネットワーク速度を測定できるアプリ「Speedtest by Ookla」のMac版をリリース。 | AAPL Ch. 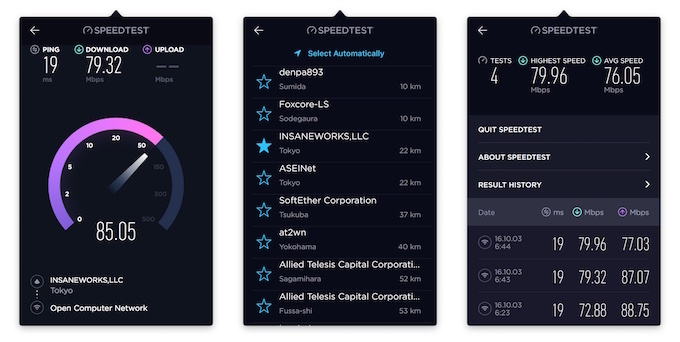 Millions of people each day go to Speedtest.net and use our Speedtest mobile apps to test their internet speed. Now, the most accurate and convenient way to test your speed lives in your macOS menu bar.